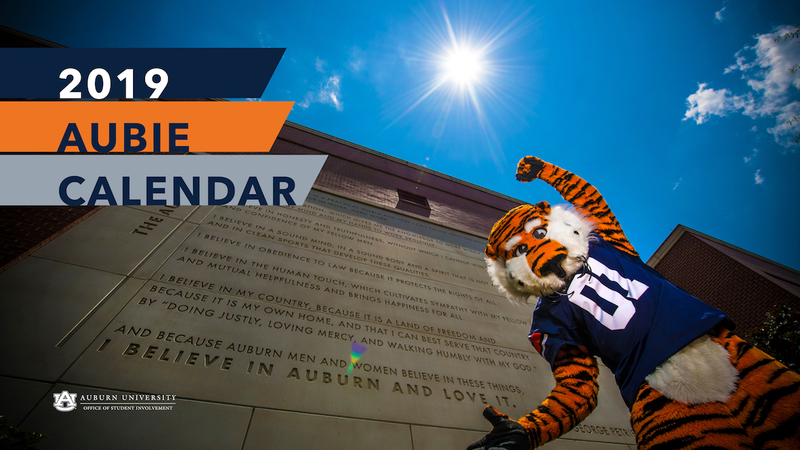 The Aubie Calendar is a must have for any fan of Aubie. Purchase your calendar today! Aubie needs your help! Aubie committee meets before each home game to create Aubie's props. Join now! Want Aubie to make an appearance at your next event? Place an appearance request. 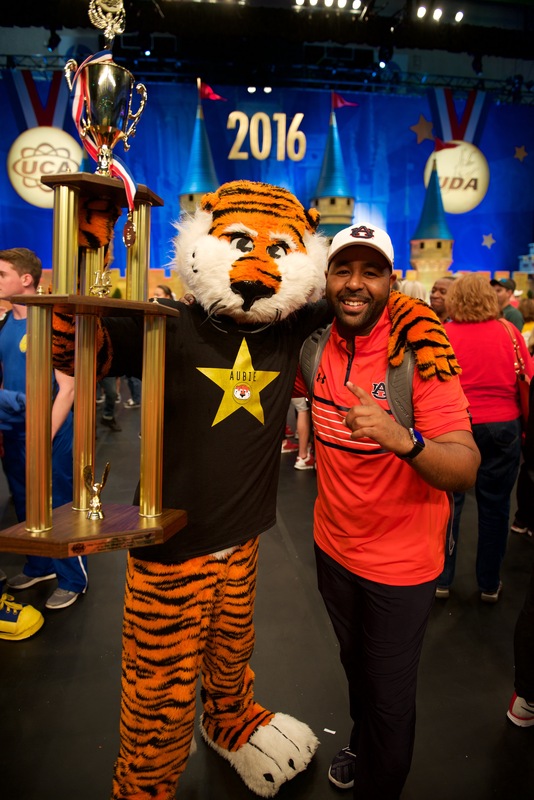 On Friday, January 15, Aubie was named the Mascot National Champion at the 2016 UCA Cheer and Dance competition at the ESPN Wide World of Sports in Orlando, Florida. 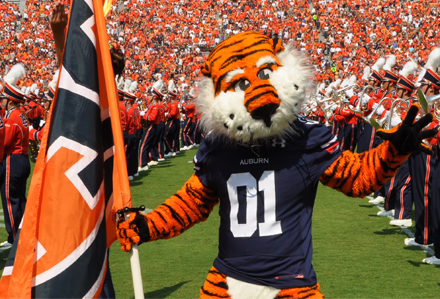 Aubie competed in the Division 1A Mascot group along with ten other mascots who were invited to compete based on scores from a highlight video submitted in November. 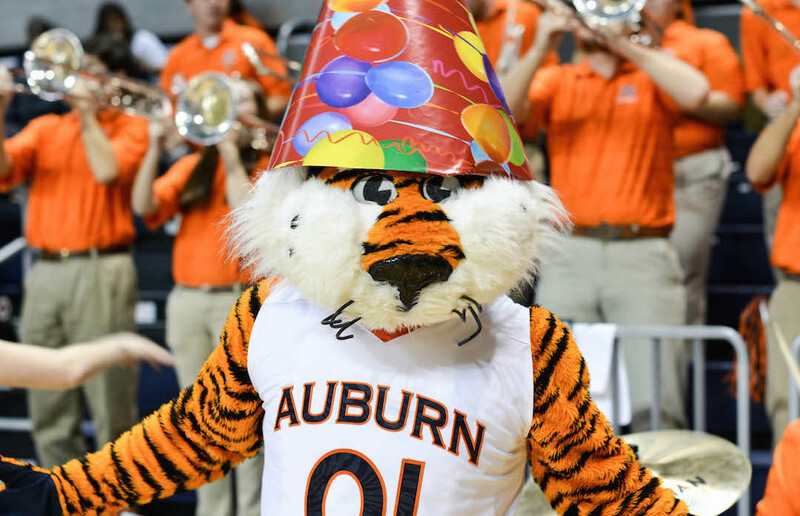 On Friday night Aubie performed a 90 second skit that, combined with the score from his video, won him his ninth national title. watch his entry video.